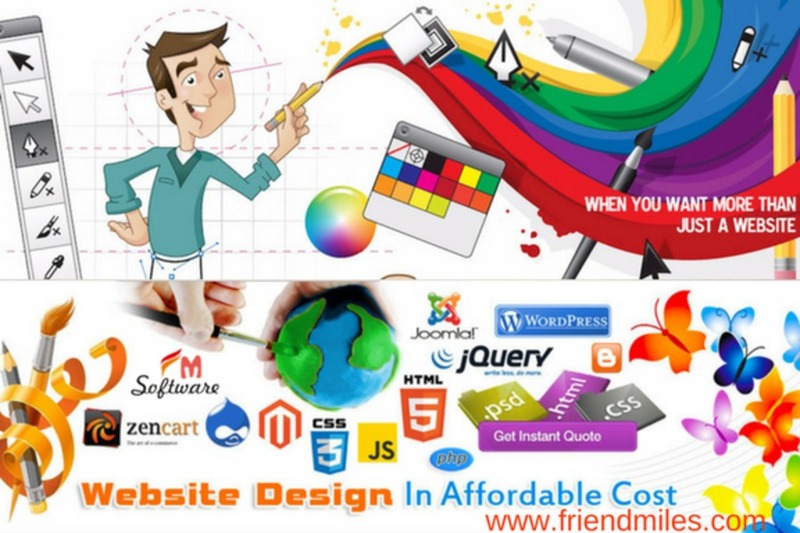 Friendmile Software aim to teach the students beyond fundamentals on cutting edge technology. Training programs help student or employee on current coding practices. How effectively it can reduce development time. Students get exposure on best industrial work practices. We have designed training sessions as per current industry requirements. Students gets experience on live projects. We provide job assistance to our candidates. Students get placed in top companies. We are one of the best training institute in Chandigarh.